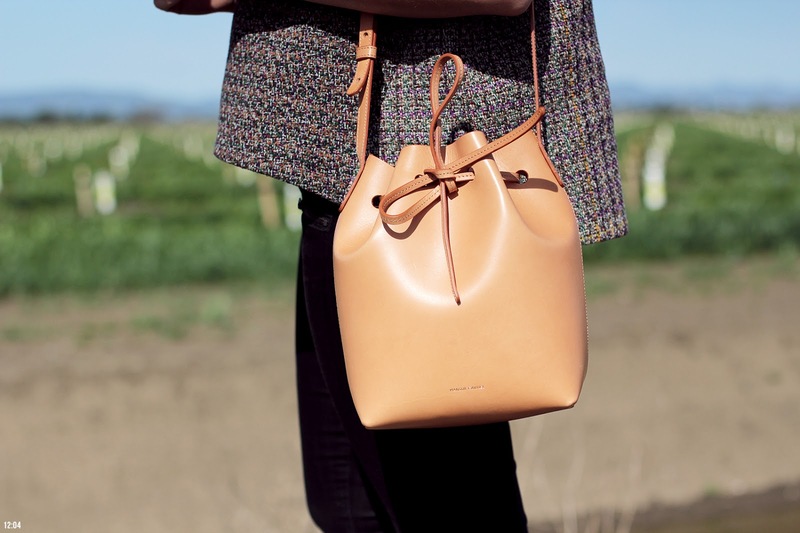 MANSUR GAVRIEL mini bucket tote. I have an extra for sale on my tictail shop! My best friend bought two bags and decided she doesn't want the brown version. Hello. I'm interested in the bag. Any way she'll come down on the price? It retails for $495. I'm sorry, I checked with her. The price is firm.